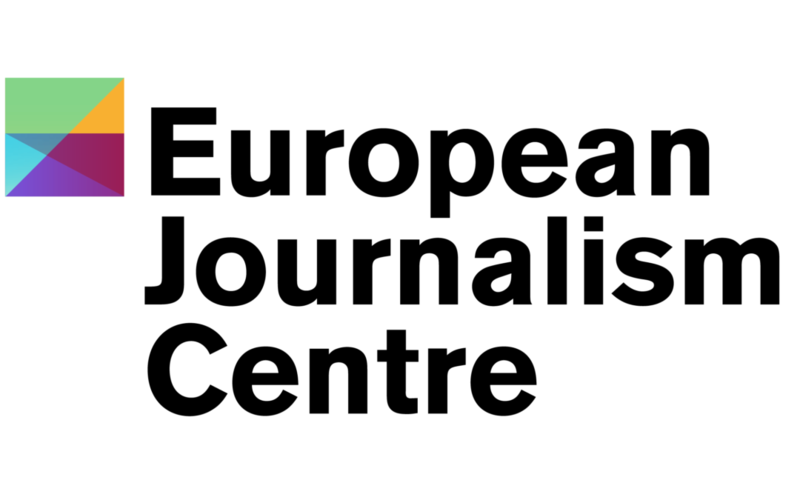 We invite you to discover some great resources and tips for students, researchers, and journalists interested in media across the globe from EJC (text originally published in their newsletter). Have you heard about our Media Landscapes reports? They are a collection of expert summaries and analyses of the state of media all over the world and a useful resource for anyone looking to research, cover or work in a specific country’s media environment. Now we have updated the list with two new country reports of Afghanistan and Libyaand extended our Iraq report! Find more here. Paywalls, live events, special print editions, paid newsletters … news organisations of all types and sizes are looking for new revenue streams. If you are also thinking about launching a membership programme, these are six questions that you should put on the table before taking the leap. Driving product management in media organisations forward can be a tough job. Are you in the same situation? Media professionals across Europe shared what they do to overcome the typical challenges in a newsroom.